Excellent value, priced right! 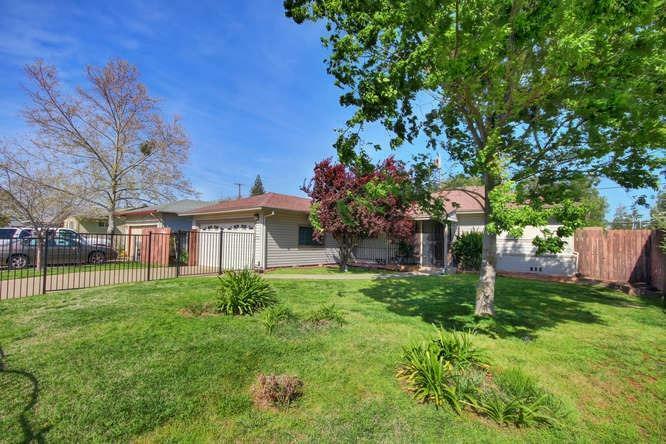 Turnkey 3 bed 2 bath 1 story home in Rancho Cordova with 2 car garage and storage shed in the rear yard. Fenced front yard. Large private backyard with lawn area and cement area for BBQ. Established neighborhood conveniently located close to the river and bike trails, long term exceptional neighbors. Close to Freeways and shopping. This home is price to sell.